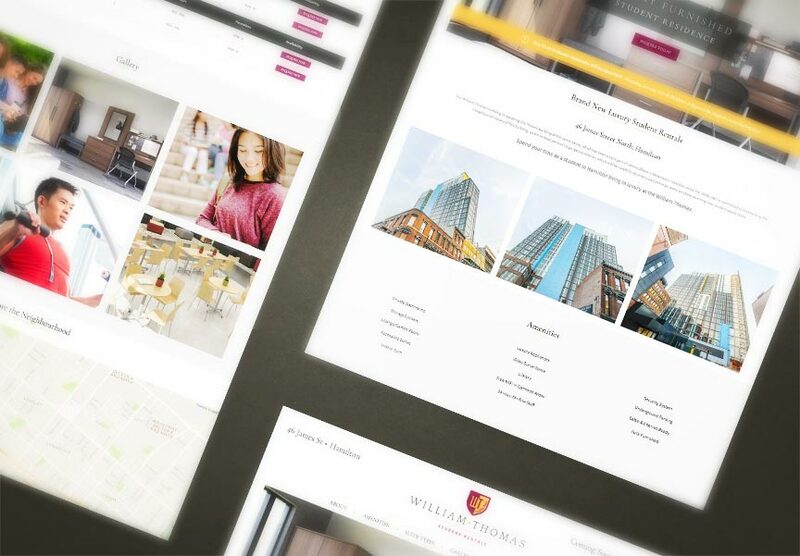 Congratulations to DMS Group who launched a new single-building website for their William Thomas Student Rentals property, on January 9th, 2018. Their new build is replacing a historic building in Downtown Hamilton, of the same name, and is geared towards college & university students looking for off-campus, luxury housing. Along with our rental listings module to help them show their availabilities, their new single scrolling website has special customizations for their brand and is complete with a large photo gallery, promotions module and contact form which are conveniently managed through The LIFT System. Explore all the exciting new features at www.thewilliamthomas.com!